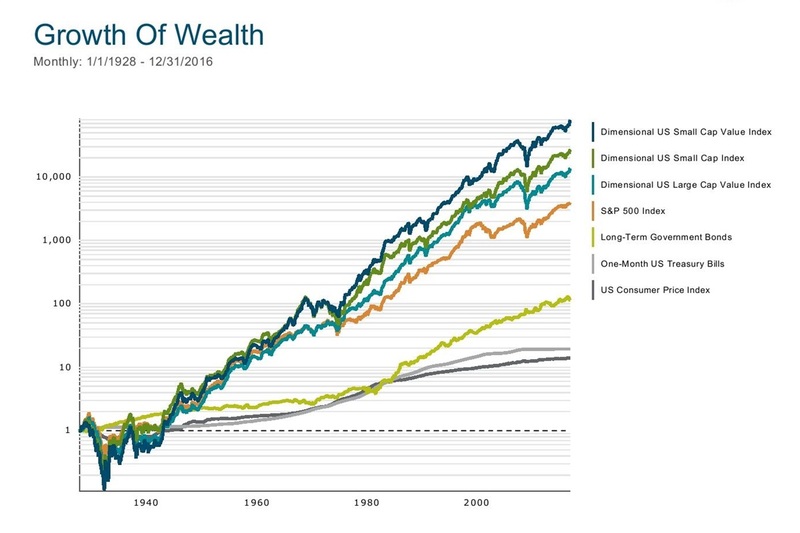 Where Should Your Wealth Be? Past performance is not a guarantee of future results. Index performance shown includes reinvestment of dividends and other earnings but does not reflect the deduction of expense ratios or investment advisory fees or other expenses except where noted. You cannot invest directly in an index. This content is provided for informational purposes and should not to be construed as an offer, solicitation, recommendation or endorsement of any particular security, products, or services.